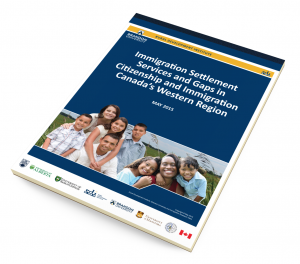 BRANDON, MB – New research led by the Rural Development Institute (RDI) at Brandon University (BU) explores settlement services available to newcomers in 29 rural areas and centres across Western Canada (British Columbia, Alberta, Saskatchewan, and Manitoba). 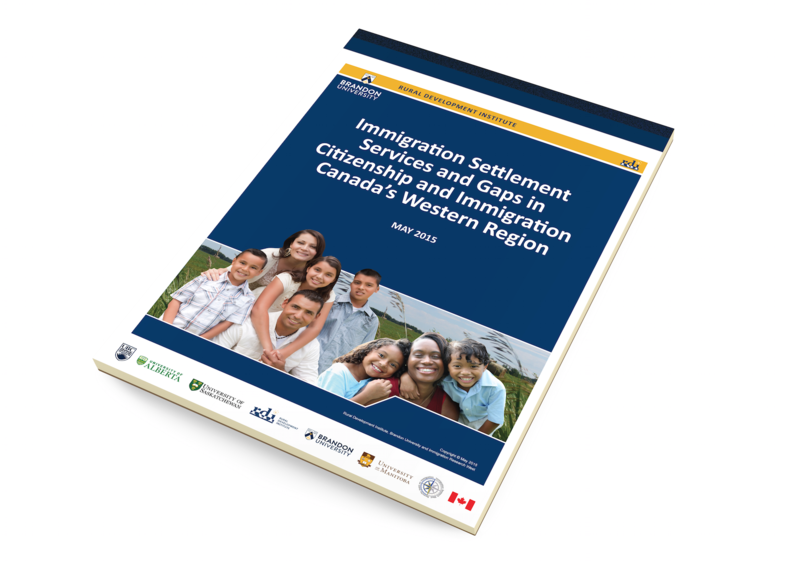 The project, entitled Immigration Settlement Services and Gaps in Citizenship and Immigration Canada’s Western Region, inventoried immigration settlement services and identified opportunities for improvement and partnerships that exist to better serve newcomers in rural areas. “Despite the increase of newcomers choosing to reside in rural areas, there is no well documented evidence of the availability and types of settlement and integration services offered to them. This research sheds some light on the situation newcomers face when trying to settle in rural areas,” said Dr. Bill Ashton, Director of RDI. Citizenship and Immigration Canada (CIC) funded the research project undertaken by Immigration Research West (IRW), a research group at the University of Manitoba. The project was a collaborative effort, including federal and provincial governments, settlement service agencies and their umbrella organizations and western Canada researchers from the University of British Columbia, University of Alberta, University of Saskatchewan, Brandon University, and University of Manitoba. “In addition to the value of the research findings, what is of a great importance is that this research project brought to the table senior officials from service provider organizations, governments and academics. Collaborative efforts from all research partners added significant value to this research,” said Dr. Lori Wilkinson, professor at the University of Manitoba and Director of Immigration Research West. Based on the twenty-nine community reports, four provincial reports summarized the findings across the communities sampled in each province. A final regional report then synthesized common themes that emerged across the four provinces. Key themes common across western Canada include: lack of public transportation, affordable housing and childcare makes it difficult for newcomers to settle in rural areas; lack of settlement services offered or services offered in large geographic regions hinders newcomers from getting the help they need; and language barriers, foreign credential recognition, transportation and childcare are the main challenges to securing employment. Northern and remote locations of the communities exacerbate the challenges faced by newcomers due to low population density, large distances and weather. 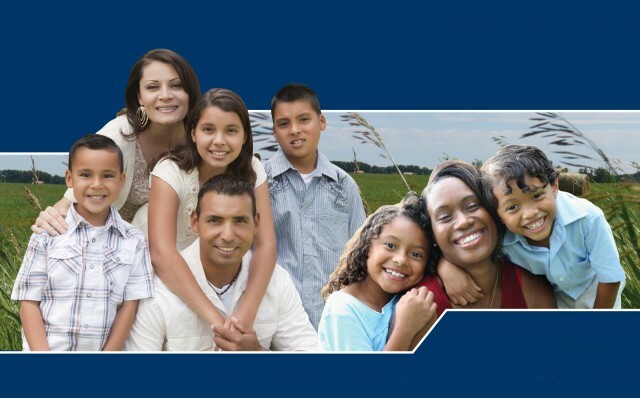 The final analysis suggests the need to expand the availability and accessibility of newcomer services, enhance organizational capacity and funding at the agency level, and foster partnerships to increase organizational capacity in the communities. The report provides insight into the particular needs of settlement and integration services and partnerships in the rural communities sampled. In addition, this report helps Service Provider Organizations in the selected communities share their collective and individual practices and stories between organizations and with the newcomer community. “This RDI led research demonstrates the importance of having research specialists and practices to bring about and sustain such an accomplished group of researchers,” said Dr. Heather Duncan, Acting Vice-President (Academic & Provost) at BU.